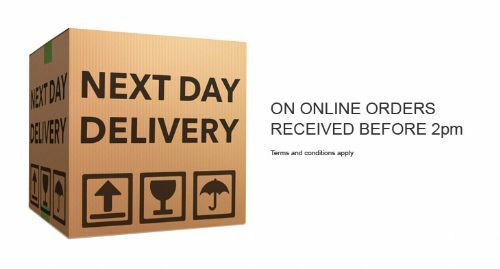 That's right, orders over £139 are delivered Free of charge as long as you have a mainland UK address. Don't worry if you spend less with us as our we never charge more than £8.99 for postage and packaging for any order. 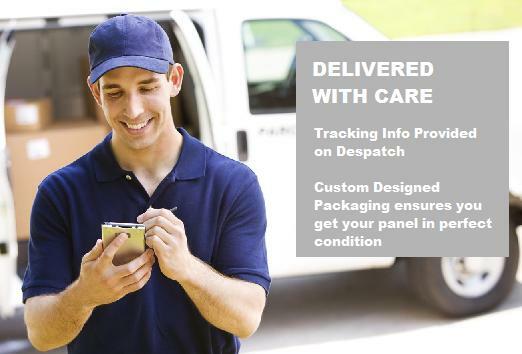 We can deliver to your home or if easier your work address or a relative or neighbour, whatever is best for you. We have worked hard to develop our packaging materials and techniques to make sure that your shower trays arrive in perfect condition. You can collect from our warehouse in Kent if its easier for you, but please contact us first to make sure your shower tray is ready as we don't want to disappoint. These products are always in stock, and if you order before 2pm we will guarantee delivery Next Day.